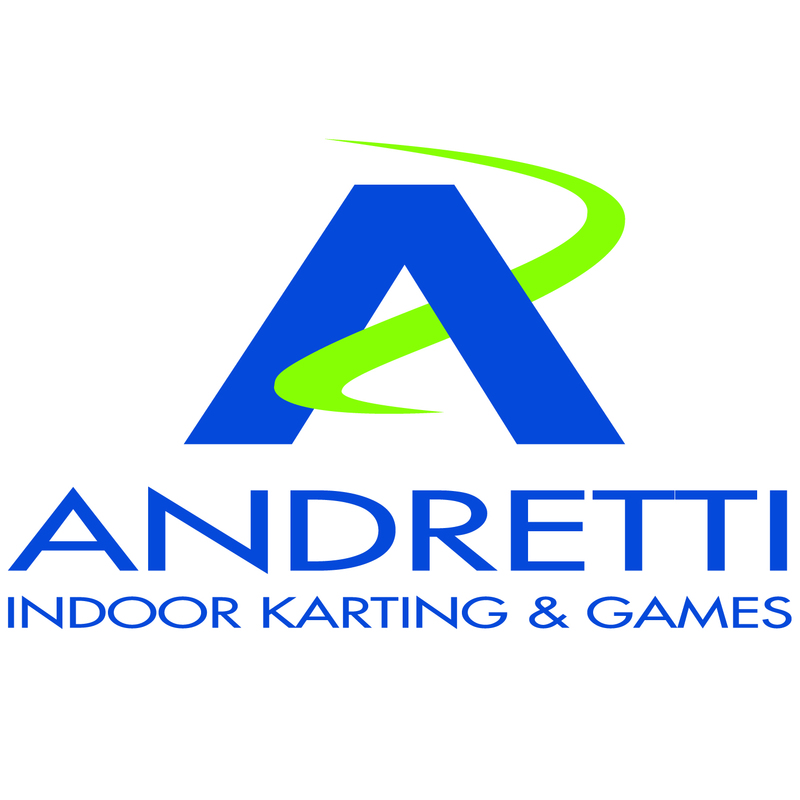 CenterEdge Software, a leading provider of point-of-sale, online sales and reservations and ticketing systems for entertainment and recreation facilities, is proud to announce that Andretti Indoor Karting & Games has selected CenterEdge Advantage Point of Sale system for its high-end, location-based entertainment and event destination venues in San Antonio, TX, Orlando, FL and Marietta, GA.
As a growing brand, Andretti Indoor Karting & Games has deployed the CenterEdge Advantage software suite to manage instore, mobile POS and online sales, group and party bookings, and waivers in a totally cashless system using CenterEdge’s integration capabilities with leading cashless hardware system partners. With both full-service and fast casual dining offerings, they utilize the CenterEdge inventory management systems, graphical seating and multiple kitchen display units to manage their extensive food and beverage operations. The brand will also manage organization-wide initiatives with CenterEdge’s corporate reporting and business intelligence tools. 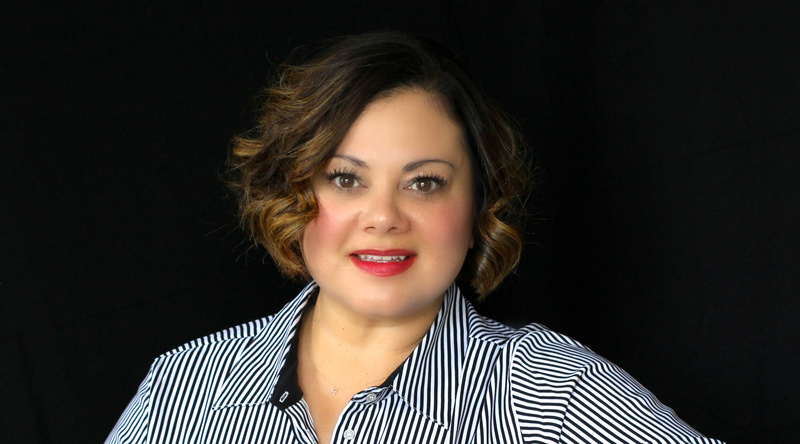 CenterEdge Software, a leading provider of point-of-sale, online sales and reservations, and ticketing systems for entertainment and recreation facilities, welcomes Rosie Salas as director of training and education. In this role, Salas will oversee the development and delivery of CenterEdge’s client onboarding and continuing education programs, as well as the company’s internal training initiatives for client support team members. As an industry veteran with over 15 years managing and coaching family entertainment center staff in operations, sales and guest service, Salas brings a wealth of industry expertise necessary to help CenterEdge customers establish and maximize their revenue and facility management systems. She has already begun making a difference for CenterEdge clients. 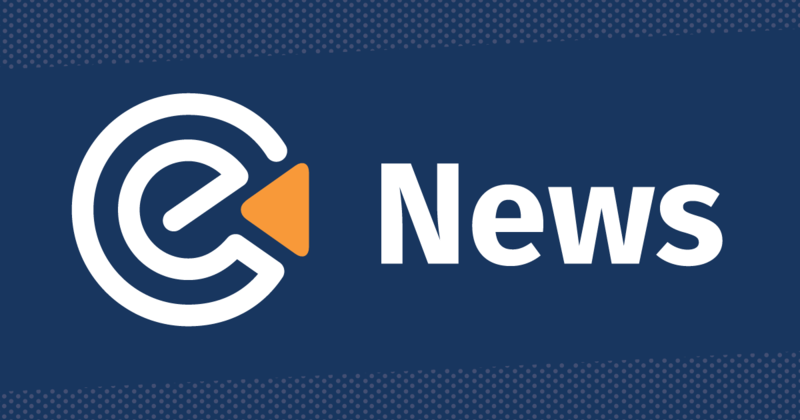 CenterEdge Software, a leading provider of point-of-sale, online sales and reservations, and ticketing systems for entertainment and recreation facilities, is pleased to announce its new integration with FetchRev, a fully-automated marketing platform. Integrating directly into CenterEdge Advantage POS 19.1, FetchRev will give family entertainment and amusement facility clients the opportunity to automatically target guests with customized special offers and campaigns. This enables guests to act immediately on a facility’s offer, breaking down purchase barriers and increasing revenue for the facility. CenterEdge Software, a leading provider of point of sale, online sales and reservations, and ticketing systems for entertainment and recreation facilities, will exhibit at the International Association of Amusement Parks and Attractions’ (IAAPA) Attractions Expo 2018 from November 13-16 at the Orange County Convention Center in Orlando, Florida. CenterEdge team members will be at Booth #1846 to demonstrate its comprehensive point-of-sale software for the amusement, entertainment and family entertainment center (FEC) industries. IAAPA's Funworld Magazine featured CenterEdge Brand Engagement Director, Sherry Howell, in an article about software solutions for water parks. Sherry answered questions about what software solutions can strengthen and provide peace of mind for water park operations. CenterEdge Software, a leading provider of point-of-sale, online sales and reservations, and ticketing systems for entertainment and recreation facilities, is pleased to announce that the company will be sponsoring and exhibiting at the 38th Annual World Waterpark Association (WWA) Annual Symposium and Trade Show at the Westgate Resort & Convention Center in Las Vegas, Nevada on October 23-26. CenterEdge Software is a finalist in the “Best Ticketing & Access Control Product” category of the Park World Excellence Awards 2018. This event honors the European attraction industry’s premier talents and recognizes exceptional operators, suppliers, manufacturers and entertainment specialists from across the continent. CenterEdge Software, a leading provider of point-of-sale, online sales and reservations, and ticketing systems for entertainment and recreation facilities, is proud to announce that Rev'd Up Fun has selected CenterEdge as its POS system. Rev’d Up Fun, which recently celebrated its grand opening, uses CenterEdge Advantage Point of Sale system for play card, package and retail. Additionally, the family entertainment center uses CenterEdge to facilitate more convenient group and online bookings. CenterEdge’s Software Engineer Manager, Greg Baker, and Systems Architect, Brant Burnett, will be speaking at the 2018 Spinnaker Summit in Seattle, slated for Monday, October 8 through Tuesday, October 9. Baker and Burnett’s presentation titled, “Continuous Delivery of Microservices Using Jenkins, Spinnaker, and Kubernetes,” will break down their journey of adopting the Continuous Delivery paradigm and how CenterEdge has benefitted from it. Sherry Howell, Brand Engagement Director at CenterEdge Software, a leading provider of point-of-sale, online sales and reservations, and ticketing systems for entertainment and recreation facilities, will speak at the 2018 International Association of Trampoline Parks USA Conference and Trade Show on Monday, September 17 at 4:00 PM at the Marriott Harbor Beach Resort and Spa in Fort Lauderdale, Florida. Sherry’s session will cover how to teach and manage a team to sell better at the front line, providing attendees with tools and activities to use with their team members to help them increase sales one transaction at a time.